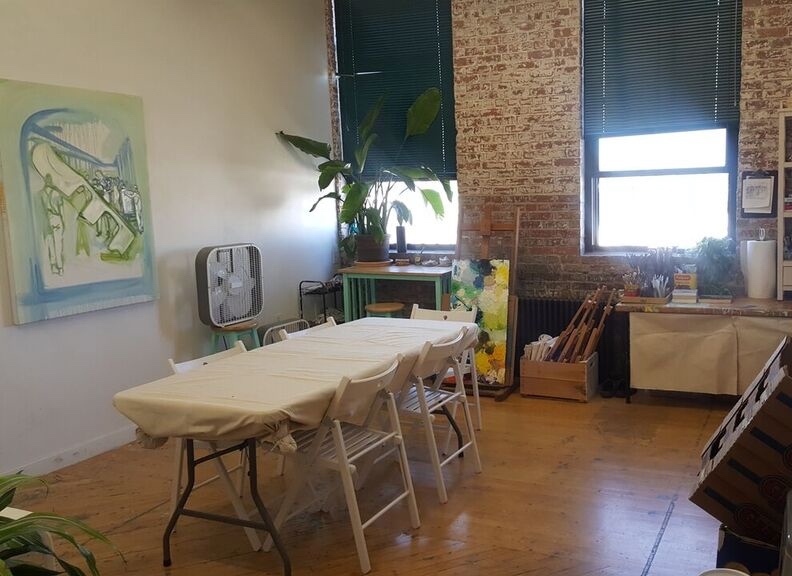 Spring session classes start April 1 and are held at Joy Street Studios in Somerville, MA. 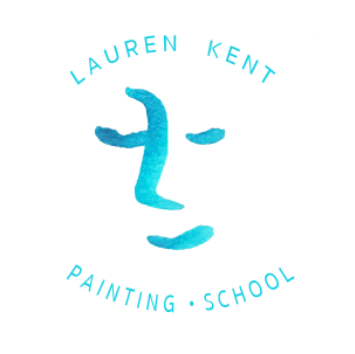 Lauren Kent is a painter and art educator, working from her studio in Somerville, Massachusetts. She studied visual art at Brown University and has her MAT in art education from the School of the Museum of Fine Arts and Tufts University. She has taught art in multiple schools and community centers in the Boston area and has art in private collections across the country. She strives to create a positive environment of creative exploration and loves seeing how her students interact with their artistic media and sources of inspiration. Interested in taking a future class? 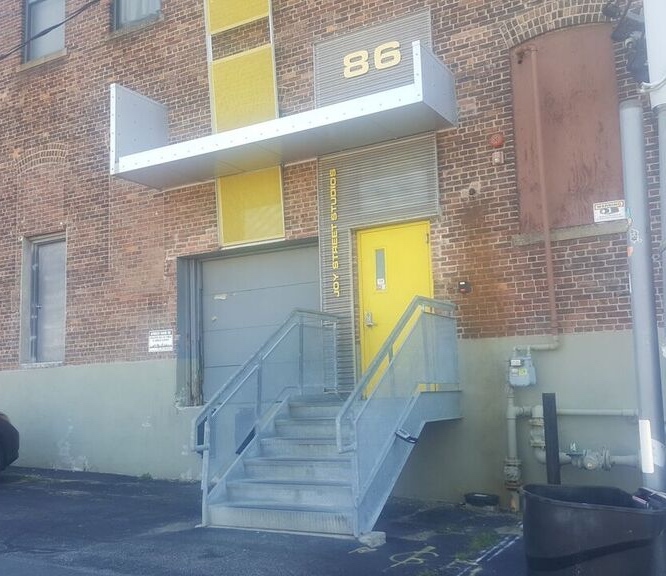 Sign up with your email address to receive updates about upcoming class offerings or call (617) 684 - 5405 for more information. Paintings and drawings by Lauren Kent, Maria Genco, Rebecca Mazonson, Amanda McGowan, Fabian Canas, Hema Gopalan, and Brian Highsmith.